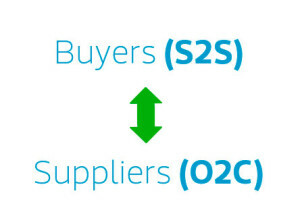 Some B2B commerce platforms automate most of the symmetrical “Source to Settle” and “Order to Cash” processes of buyers and suppliers in one industry. 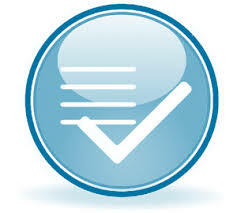 Other platforms automate a portion of the process across many industries. This one-page diagram dissects these complex processes into bite-sized chunks. Everyone should have it on their wall!